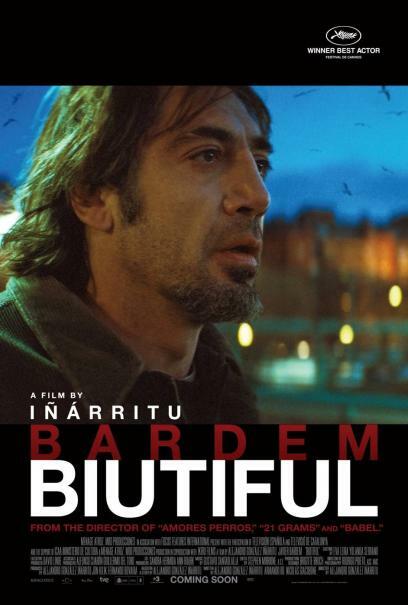 "Biutiful" is a love story between a father and his children. 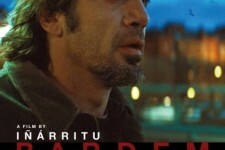 This is the journey of Uxbal, a conflicted man who struggles to reconcile fatherhood, love, spirituality, crime, guilt and mortality amidst the dangerous underworld of modern Barcelona. His livelihood is earned out of bounds, his sacrifices for his children know no bounds. Like life itself, this is a circular tale that ends where it begins. As fate encircles him and thresholds are crossed, a dim, redemptive road brightens, illuminating the inheritances bestowed from father to child, and the paternal guiding hand that navigates life's corridors, whether bright, bad - or biutiful. 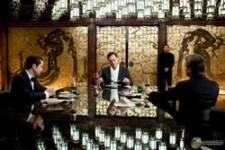 The Complete List of Oscar 2011 Winners!